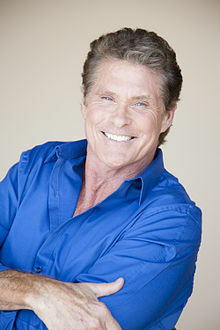 ^ "David Hasselhoff Details Upcoming Wedding to Hayley Roberts (Exclusive)". www.msn.com. Retrieved July 17, 2018. 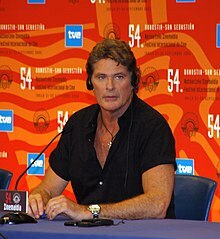 ^ "David Hasselhoff, 66, and Model Hayley Roberts, 38, Get Married in Italy!". www.msn.com. Retrieved August 1, 2018.